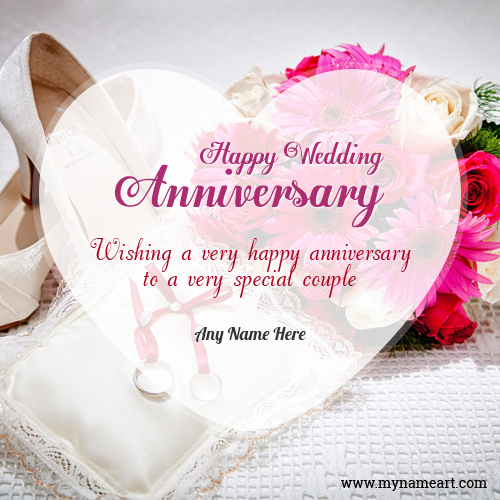 Wishes for the wedding anniversary May you both enjoy the heart full of memories. 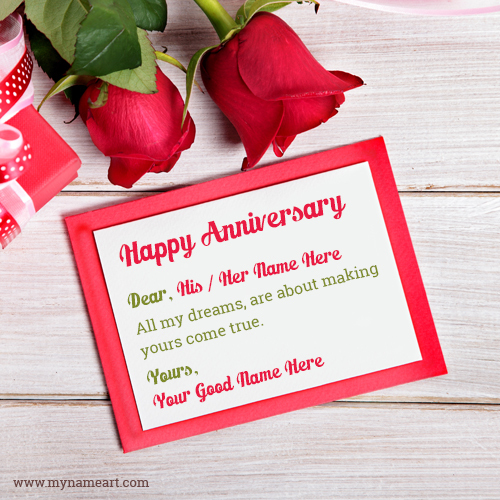 Send a thoughtful and impressive anniversary greeting to your friends and loved ones by choosing the perfect card. 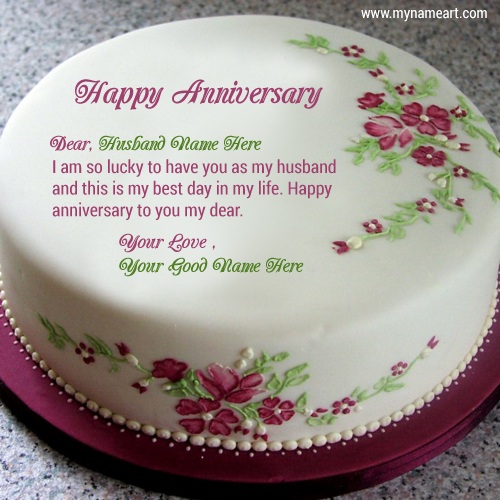 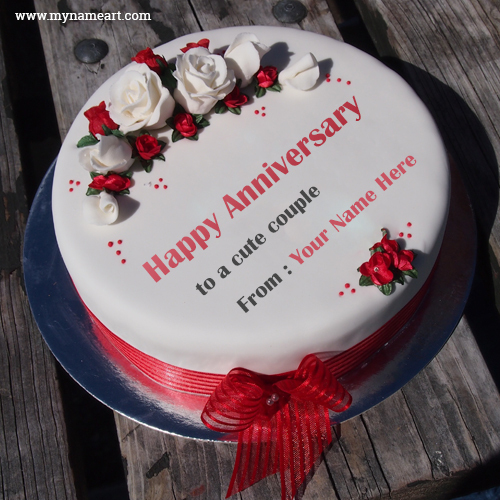 After creating (writing your name on greeting card photo) Wishing You Happy Anniversary Wishes you will like and love it. 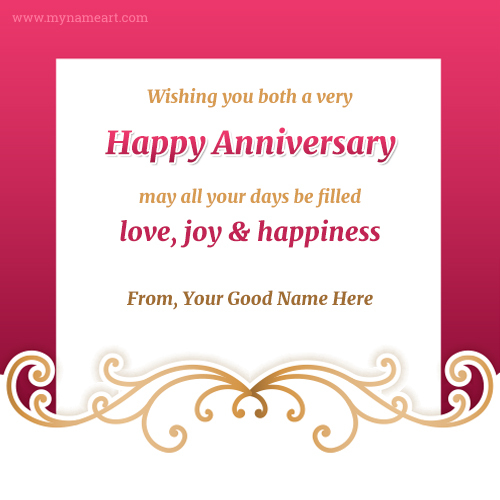 Once you make the card after that you can download it as image or can be sent through e mail as pic and also you can share or post to Facebook, google plus, pinterest, twitter or celebrate the occasion with your friend and family members. 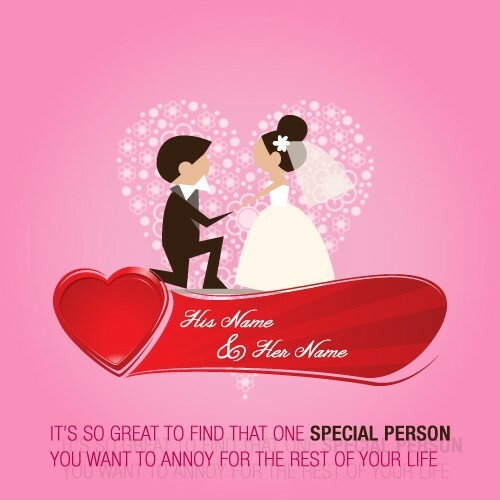 Thank you for choosing our best online greetings cards maker or photo editing tool. 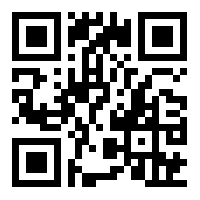 (X) Like us on facebook.